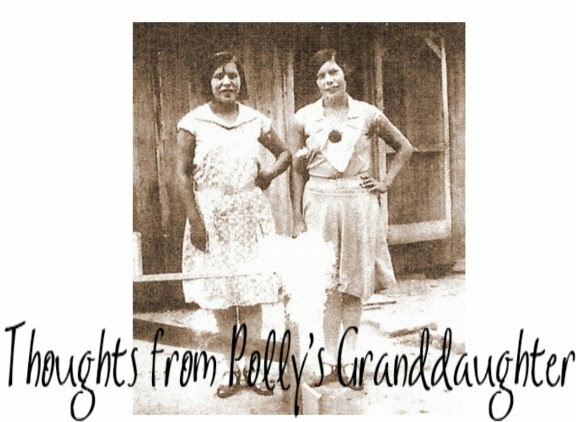 Thoughts from Polly's Granddaughter: Exploiting American Indians? Or Worse? Exploiting American Indians? Or Worse? 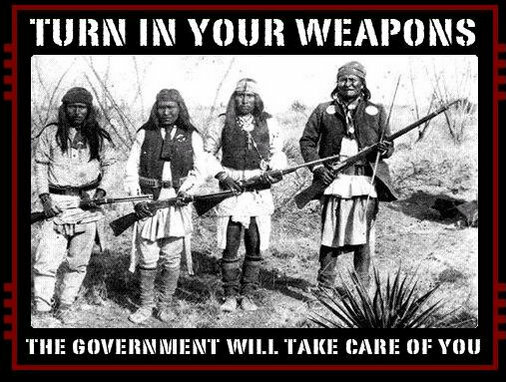 Most people are probably aware of the billboards in Colorado that say "Turn in your arms. The government will take care of you" because it has been all over the news and social networks. You can read more about the second picture at this LINK. If nothing else, at least we can verify the four men in that picture are authentic American Indians. Who are the men in the top picture? 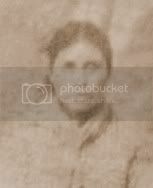 I have searched the web and can't seem to find any background information on the picture. Does anyone know who the people are in the picture? Compared to other old pictures of American Indians, it seems a little "off". Google old pictures of Indians and look at them. Then look at the top picture and let me know your thoughts. Does it look a little different to you? In my opinion, it is bad enough that anyone would exploit American Indians to serve their own agenda, but if someone is doing it by using a picture of non-Indians dressed "like" Indians, then that makes it even worse. Maybe the men in the top picture are authentic Indians, but at this time, I don't know if they are or not. Exploitation is bad enough, but exploitation through appropriation is worse. If anyone can help identify where the picture came from or who the men are in the picture, it would be greatly appreciated. *And just so you know, I support Americans' right to own guns. My concern in this post is not about gun ownership or the right to own guns. I am concerned about people using the painful history of American Indians and exploiting it for their own purposes.